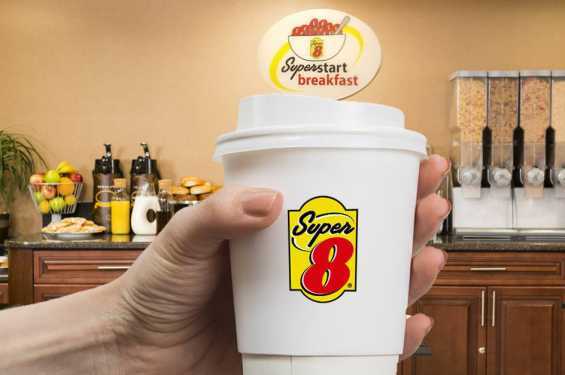 Super 8 Iowa City / Coralville hotel near University of Iowa is located off Interstate 80. Just three miles outside of Iowa City, their hotel is minutes from popular area attractions. Enjoy free SuperStart continental breakfast with waffles, and free 24-hour coffee and tea service. Stay connected using their free Wi-Fi Internet access from the comfort of your room. Their pet-friendly Coralville hotel offers 24-hour front desk service and guest laundry facilities. Handicapped-accessible and king rooms are available, and kids 17 and under stay free with an adult.